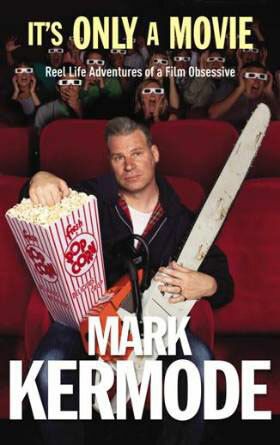 I’ve been listening to Mark Kermode’s podcast for several years, and had three of his books sitting on my shelf for some time, but this is the first time I’ve picked one up to read. It’s a really engaging look at a few highlights of the life of the UK’s most famous film critic, told in a way that it honestly admits to being ‘based on real events’. It's full of the jokes I've come to expect from listening to the radio programme, and it offers an insight into the character of Kermode and his backstory through the medium of the witty anecdote. There were some places where I felt that if I were more of a film buff I'd appreciate it more, particularly when movie industry figures appear who I've not heard of. 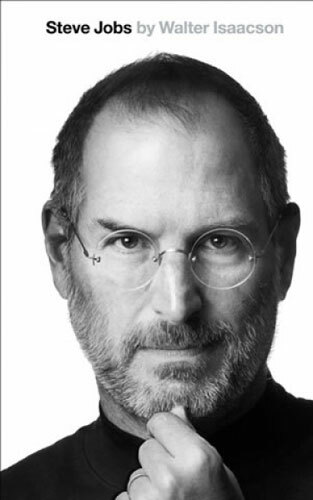 Overall a good autobiography that doesn't take itself seriously and has a voice that you can recognise as that of the author. An enjoyable read. Chris Hadfield's biography - despite the title, that's how the book reads - tells the story of the astronaut's life from childhood up to returning to Earth after his stint commanding the International Space Station. It's a fascinating look into a profession that most of us can only dream about, and Hadfield manages to tell his story in an incredibly humble way. 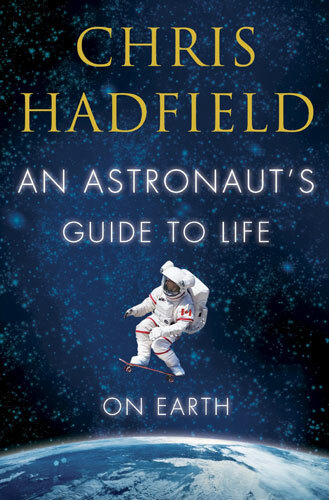 As per the title, Hadfield frames his narrative around explaining various life lessons that he's based his own character on, and shows how these have benefited his personal life and career. He's quite candid about various aspects of both, and doesn't shirk away from telling in detail how the intricacies of space-station life work. The most interesting things though are some of the anecdotes Hadfield tells about himself, particularly where things seem to be going wrong. He shows a real talent for building the narrative tension despite the reader knowing how things turn out. The book shows Commander Hadfield as a real person rather than the internet celebrity that he's become, and it's a really interesting insight into his life and the workings of the world's space agencies. An awesome book that I'm really glad I read. 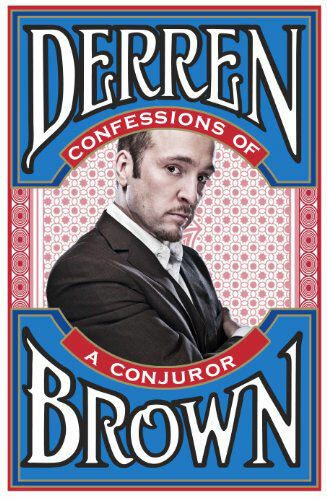 Derren Brown presents an interesting take on the idea of an autobiography - rather than the story of his life it is the story of his personality. The book is presented as a stream of consciousness, structured around a card trick performed at a restaurant in his early days as a magician. 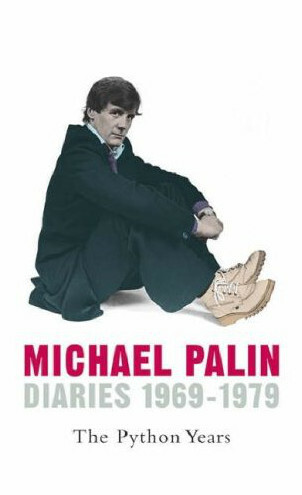 It's a fascinating read, and there are many places where I can identify with what he describes, however if the reader were interested in the facts and figures of Brown's life, his friends, family and so on then they will be disappointed. Instead, what he puts across is how his mind works, its quirks and nuances - the sort of things that everyone will recognise and experience but that are very rarely written of. This insight into myself is what really makes Derren's observations interesting to me. The story of the magic trick is a good trick in itself, forming a structure around which he can branch off in random directions to cover the stories and observations that he wishes to tell, and it is the thing that kept me going as a reader. The randomness of the content could have lost me in places, but the desire to learn more about the trick is what pulled me along to the next chapter. 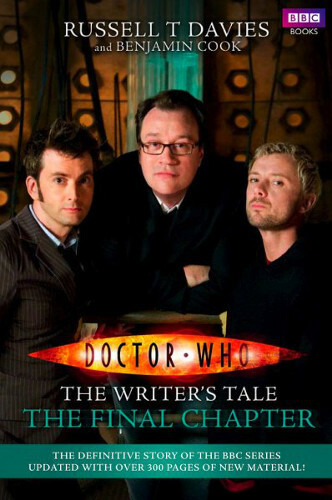 That said, I really enjoyed reading it. The footnotes did seem endless and in places were pages longer than the text they are intended to enhance. I love footnotes. It seems a really honest account of the person inside Derren's head, and that's the problem - I'm not entirely convinced that it's not just another mind game and he's having me on. 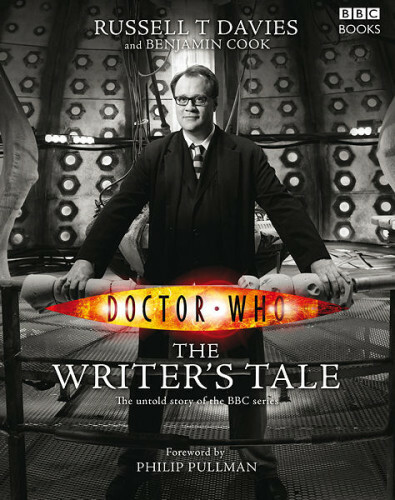 In this autobiography, Simon Pegg, star and writer of Spaced, Shaun of the Dead and Hot Fuzz, and of course the new Scotty in Star Trek, tells the story of his life so far, and another, more random and probably fictitious, story in which he is a superhero with a robot butler. 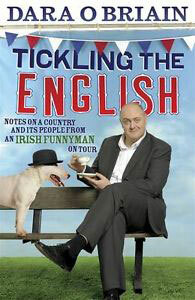 This is very much a book of Pegg's life rather than a memoir of his career. 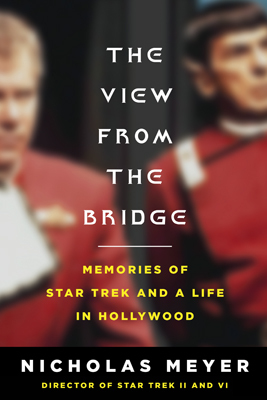 The focus is very much on Pegg's influences and how he came to be then man he is, and there is very little in the way of anecdotes about his work. The two most obvious obsessions are Star Wars and zombies, both of which he talks about a lot. 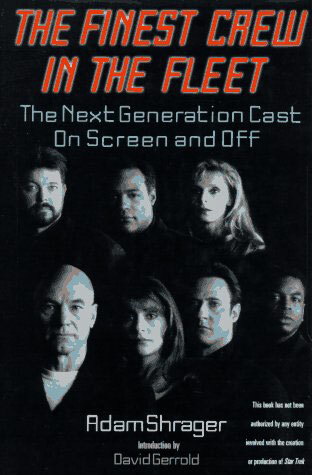 The book could almost be the story of how 'Shaun' came to be - that is the element of Pegg's work that receives the most page time, and readers who are only interested in his Trek connection will be disappointed by his bare mention of it. The tone is surprisingly candid, with Pegg exploring much of his childhood and early relationships, as well as that which he had with the screen. While there is a lot of name dropping, it's not done in an egotistical 'look who I had dinner with' way, but more of a geeky 'omg I met... Wow!'. 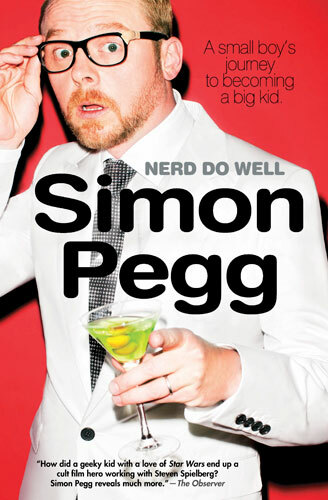 I've enjoyed the time I've spent reading this, and I think anyone who is a fan of Pegg's comedy work will feel the same. Especially zombies. 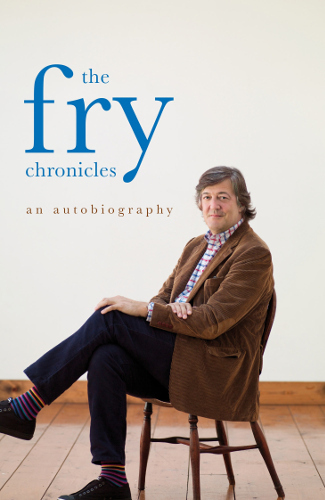 The second volume of Stephen Fry's autobiography covers the next eight years of his life from when he started at Cambridge University through his early years in television comedy. 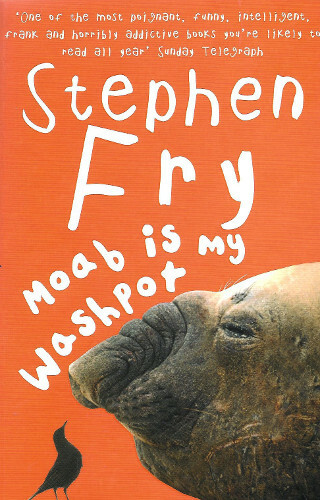 There's a quick recap for those who missed Moab is my Washpot, and so prior reading is not required. 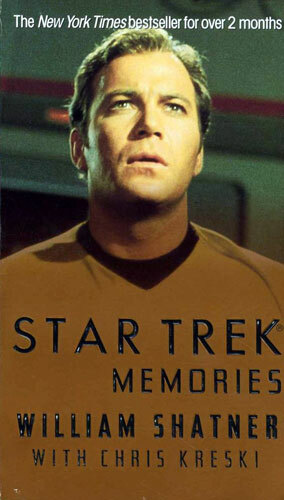 While it is an interesting insight into Fry's personality, it's not as much as the first volume. 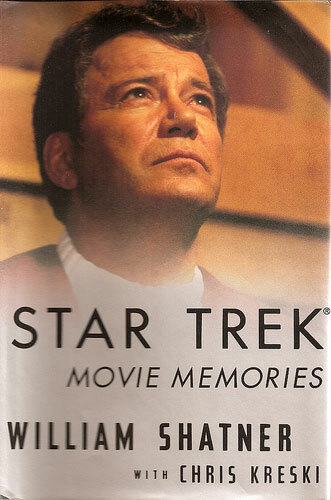 This one seems to focus much more on events that happened, rather than the formative occurrences of his younger years. As such there are a lot more mentions of his friends, using their real names now as it's too obvious from the context who they are, which on some occasions feels a bit like name dropping. I enjoyed finding out a lot more about Fry's early work. 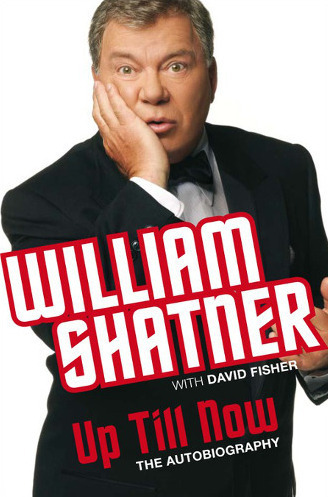 I've always wondered how he fell into the love-him/loathe-him national treasure status that he occupies today and this book takes the reader through the first steps in reaching that, exploring his experiences in writing and acting, both serious and comedy, on stage and screen. Despite the relatively short period the book covers, it does not feel as if the material is padding. 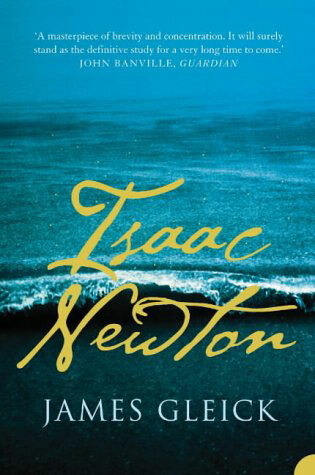 Where appropriate, he dives into the future to explain a point, but some sections are stories that were told in the first book, which seemed a little out of place repeated. 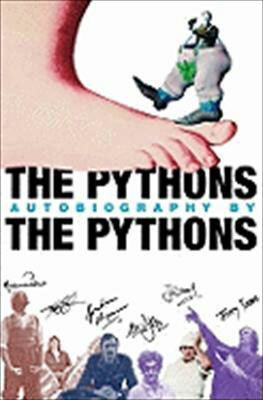 Overall, an insightful must-read for the Fry fan.